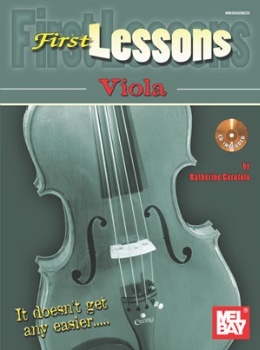 By Katherine Curatolo () - This book is an introduction to playing the viola. Intended for the square one beginner, it explains viola technique and basic reading concepts. The lessons emphasize learning new skills through pieces of music performed regularly by today's musicians, ranging from traditional songs to classical melodies. The book comes with accompanying audio.